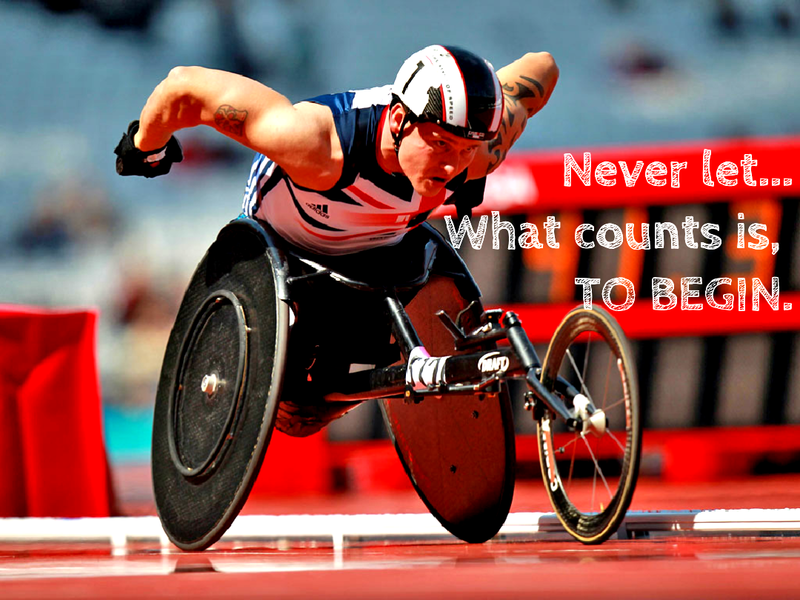 Never let.. What counts is, to begin..
Make each day count, every while you encounter it. Never give up to situations, people or passion. Never let the bad inside you overturn the good within you. Remember, the biggest battles are the ones fought within.. For, you are your own’s first enemy. ← How Secular Are We?